Time to fill those Kindles and tablets with books to combat the summer brain drain! Here are some free books I spotted! Please note Amazon can change the prices at any time! 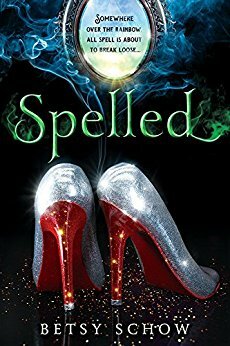 Spelled (The Storymakers Book 1)Fairy Tale Survival Rule #32: If you find yourself at the mercy of a wicked witch, sing a romantic ballad and wait for your Prince Charming to save the day. From USA Today bestselling author Jillian Dodd comes a sizzling series filled with action and adventure. 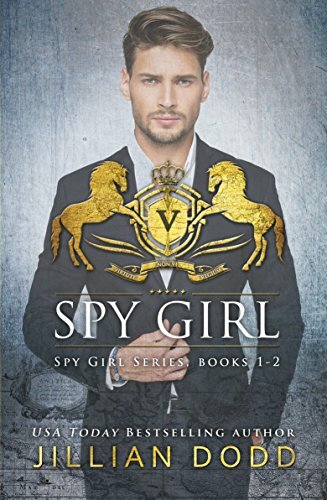 Fans of The Selection and The Hunger Games will discover a heart-pounding thrill ride of espionage and suspense set in glittering high society. 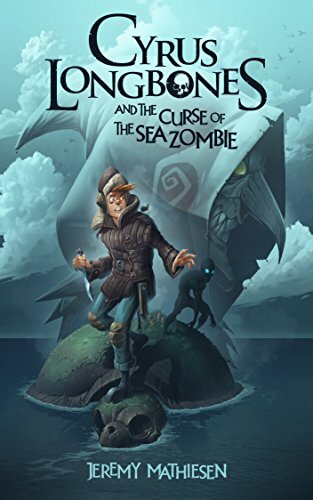 Run with Gladius on this epic adventure through the daunting pillars of Longwood Forest, past the beasts of lore and fancy, to the shadowy Hills of the Moon. 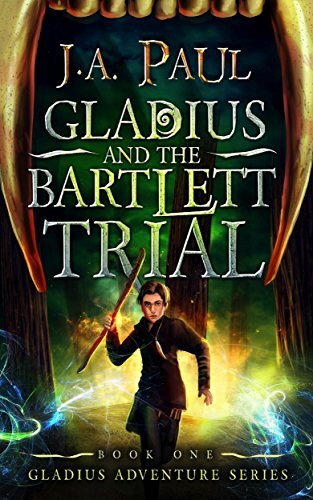 Feel the creepy twinges of the nefarious tyrant Mulhurt pull and twist at Gladius' instincts. 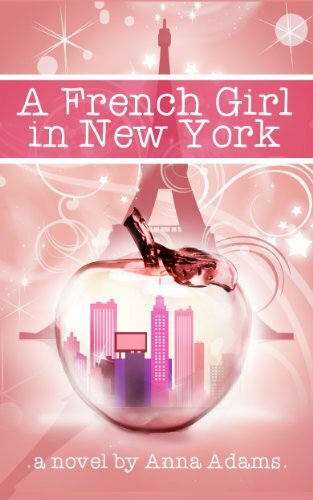 Crave the raw emotions as a budding friendship blossoms into young love when Ellie captivates his heart. Embrace and experience heartache and humor, fear and courage, doubt and confidence. Come along -- join Gladius on this tantalizing fantasy adventure sure to appease your inner soul!